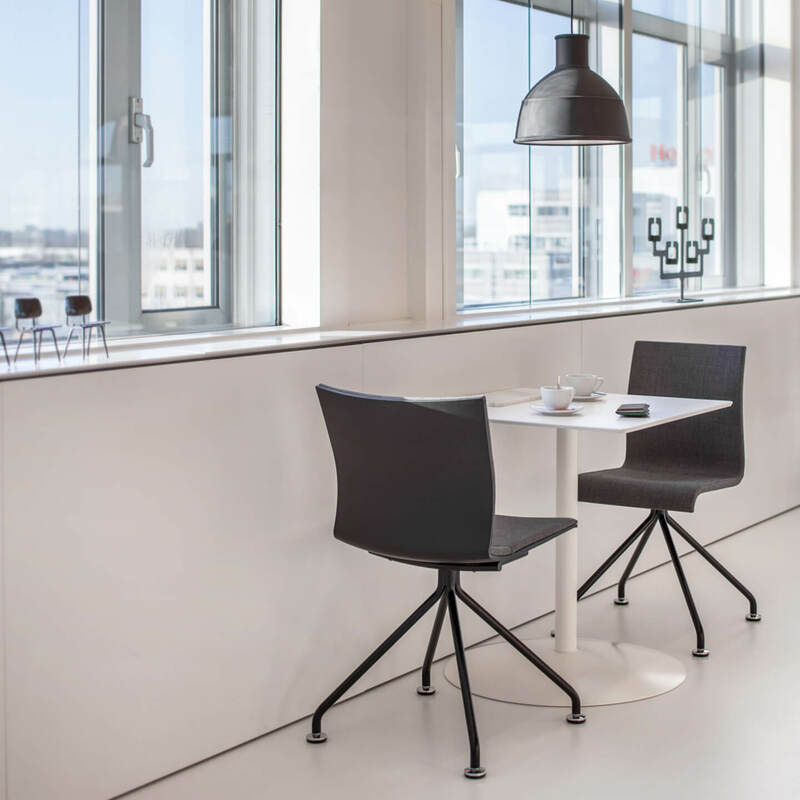 Ahrend is a well-known brand in the world of Dutch Design furniture and can look back on a heritage of over 100 years. 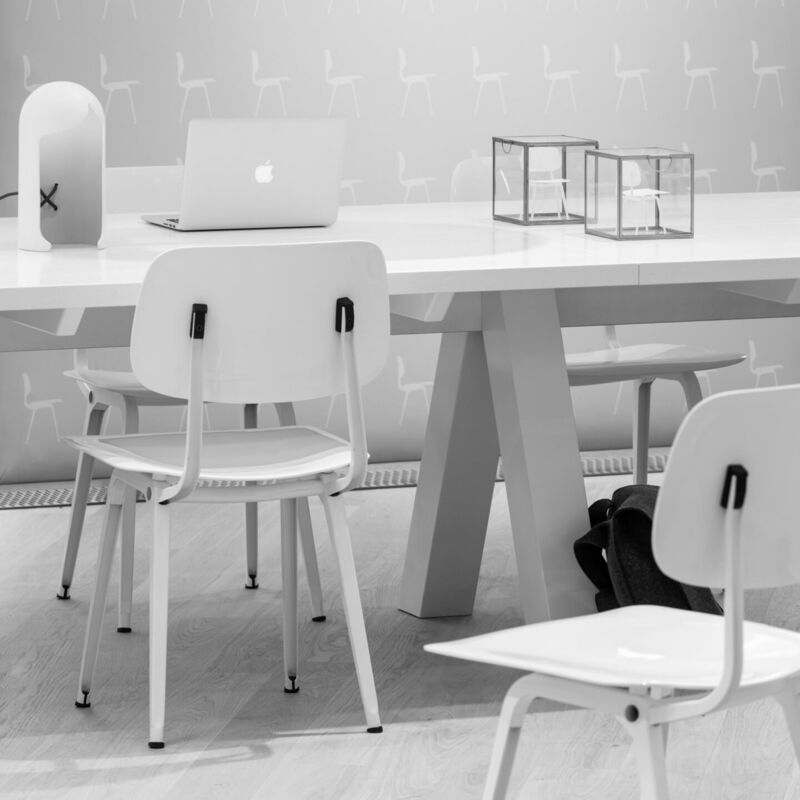 The brand specialises in sustainable office lifestyles to corporate end users around the world. Well-being and productivity are pivotal in Ahrend’s designs whilst their strength lies in their ‘less is more’ principle. The brand is known for eliminating needless elements, stripping its furniture down to the essence: sustainable and functional.  Are you looking for a Ahrend product that’s not displayed on our website? Send us an offer request, because we can deliver the complete Ahrend product collection.